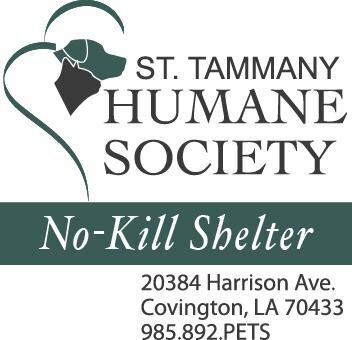 The St. Tammany Humane Society has been serving St. Tammany parish as the only non-profit, non-governmental animal sheltering and welfare organization for more than 55 years. 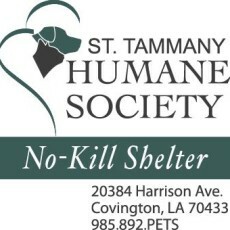 Our doors opened to the community’s neglected, abandoned and abused pets in 1953 by Holly Frederick Reynolds in memory of her cocker spaniel, Yankee Doodle Dandy, because she truly wanted to make a difference in the lives of these orphaned companions. Today, the mission is the same, but we have several new programs and services in place to do just this-to give these animals a new leash on life; we just need the support of our community to continue the mission and realize our vision.